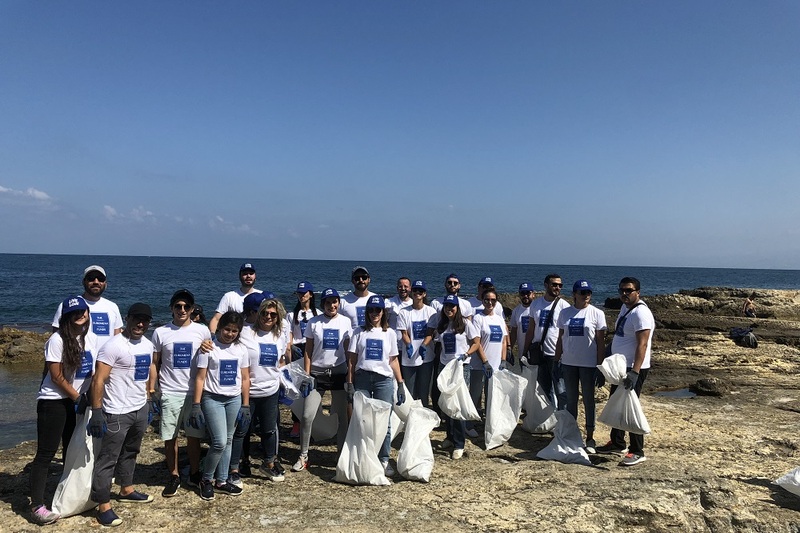 The EuroMena Funds joined the global movement: World Cleanup Day to make Lebanon a cleaner place. 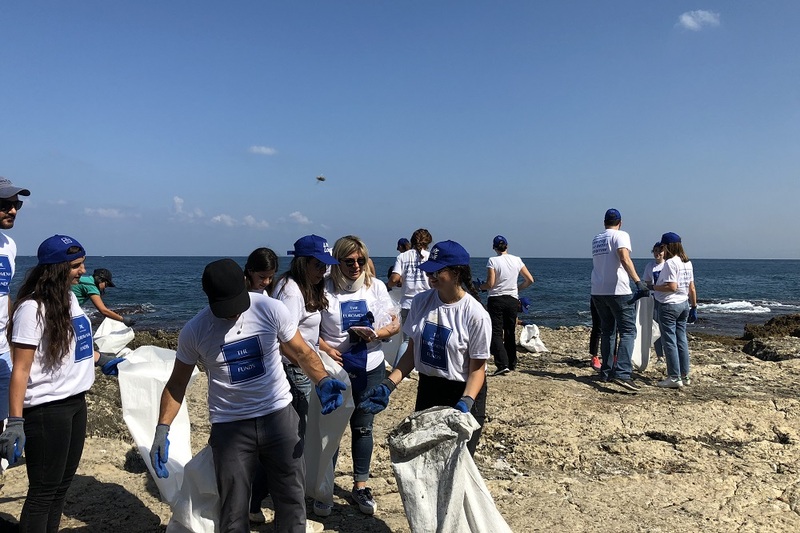 Partnering for the first time with Live Love Beirut, Lebanon Cleanup Day took place on September 15, first of many future corporate events.This initiative is part of The EuroMena Funds’ corporate and social responsibility initiatives, as the Fund continuously endeavors to ensure effective Environmental and Social (E&S) management practices in all the activities it undertakes. 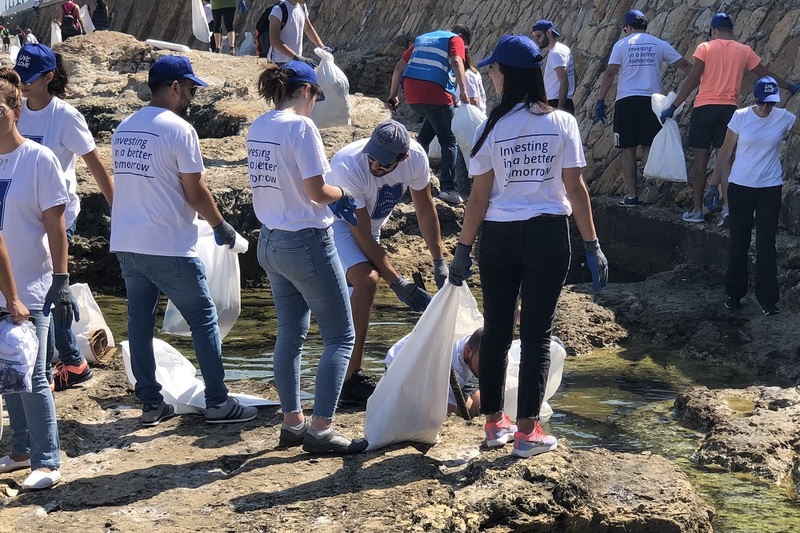 The main purpose of this event was to create awareness in the country on how we can protect our environment starting with every individual and thus creating a personal and a country wide impact. 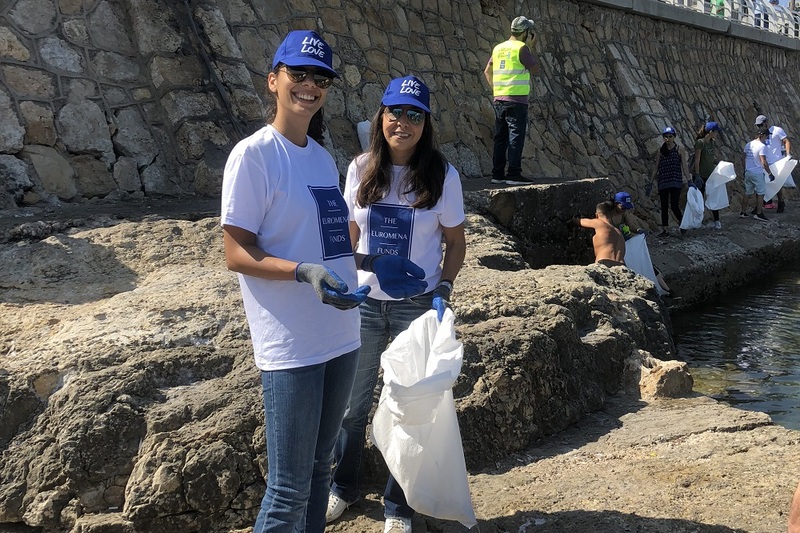 In order to responsibly manage and protect stakeholders’ assets, The EuroMena Funds has integrated E&S considerations into their investment strategy and corporate culture. 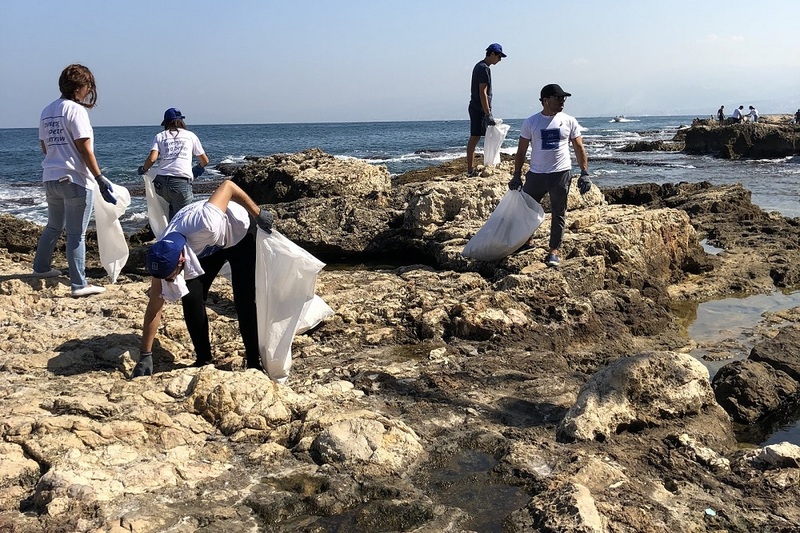 These core principles are key to the Fund’s business practices and allow it to promote the preservation of environmental and social capital for future generations. 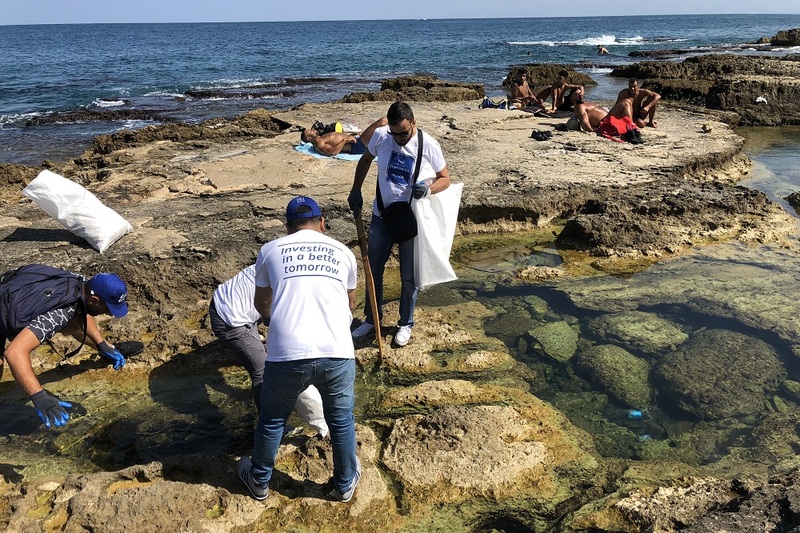 More than 3500 volunteers cleaned up the shores, underwater, rivers and forests of more than 30 locations across Lebanon, from north to south; these include Saida, Ain el Mrayse, Zouk, Tyr and Tripoli among many others. 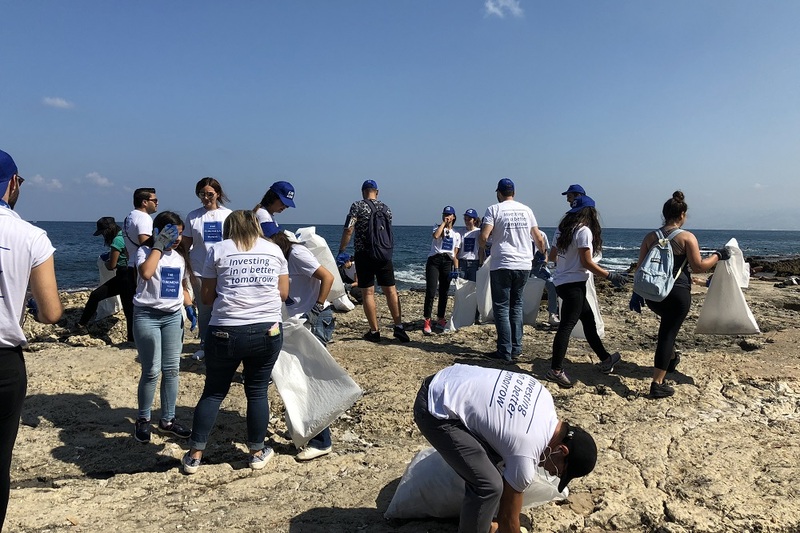 They helped rid the shores of more than 100 tons of trash which will be handled by Live Love Recycle for sorting and recycling at the various facilities they collaborate with. 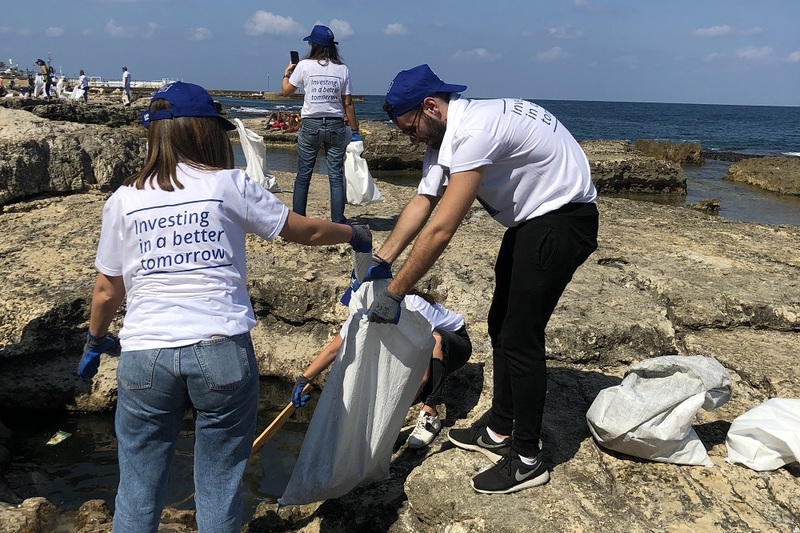 The EuroMena Fund Management Team has raised more than USD 350 million to date from prominent investors, and has closed more than 25 investments and divestments, within its target region. In June 2016, the Group completed the closing of its third fund, EuroMena III, for a total of USD 150 million, backed by commitments of top tier European institutions such as the European Investment Bank (EIB), the French Public Wealth Funds (Proparco), and the UK’s Development Finance Institution (CDC Group), the International Finance Corporation (IFC), The German Investment and Development Corporation (DEG), as well as high net worth individuals, and family offices. EuroMena III’s mission is to invest in high growth local companies in the Middle East, North Africa and Sub-Saharan Africa, turn them into Regional Leading Groups, and prepare them for a profitable exit within a timeframe of 3-5 years. 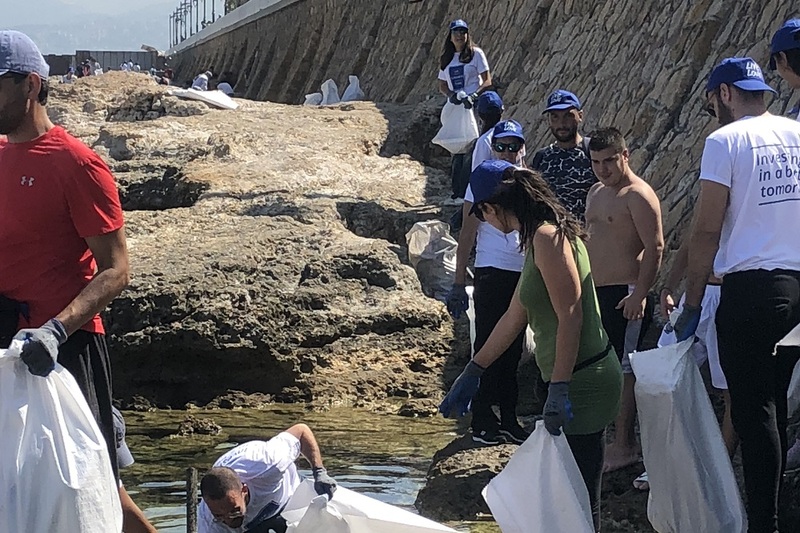 Live Love Beirut is a crowd-sourced love campaign made for Lebanon. 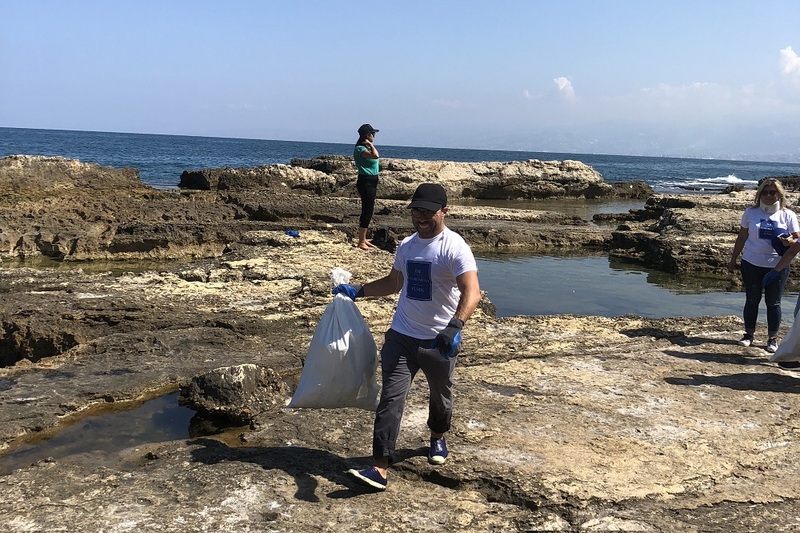 An initiative created by Live Love Lebanon, a youth NGO that was founded on September 17, 2012. Live Love Beirut’s main goal is that of re-imaging Beirut as city of culture, sports, history and innovation.